Looking for business email & cloud solutions? Securely run and grow your business with Microsoft Office 365 cloud solution. Buy Office 365 business mail from Office 365 reseller in India. Whether you’re working in office premises or while travelling, you will get the best set of office productivity tools. Office 365 cloud applications which are updated monthly with exclusive features and security fixes. Create, edit, and share from your PC/Mac or your iOS, Android, or Windows device with anyone in real time. Wroffy is a leading Office 365 reseller and Microsoft Silver Partner with presence in pan India. Transform your workplace environment with Microsoft Cloud Solutions. Migrate to Office 365 to empower your workforce, safeguard your business, and simplify IT management, purpose-built for your business. Office 365 is a cloud-based business productivity suite that brings together the best business tools for the way people work today. Office 365 includes best-in-class business apps like Microsoft Excel and Outlook Business mail with powerful cloud services like OneDrive, SharePoint and Microsoft Teams, Office 365 lets anyone create and share anywhere on any device. Compare and choose from best-in-class, secure, world-class security with Microsoft 365. Both the Office 365 Business plans are available for organizations with fewer than 300 employees. Above are the Office 365 Plans for small & medium business with fewer than 300 employees. Best suited for Startups, small & medium Sized Business. Compare and choose from best-in-class, secure, world-class security with Microsoft 365. 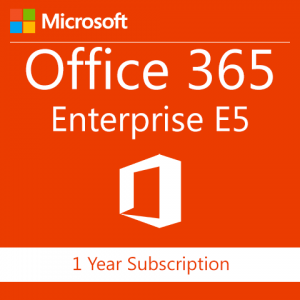 Office 365 Enterprise plans are available for organizations with more than 300 employees. Above are the Office 365 Plans for enterprise with fewer than 300 employees. Office 365 empowers your teams to stay connected and productive anywhere. 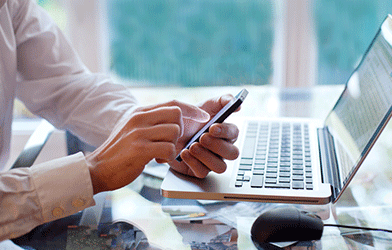 Send business class emails from your company domain (you@yourcompany.com). Get access to Microsoft Office 365 Online, Docs, One Drive for business, Skype for business, Sheets. Office 365 is designed to provide best productivity application for business and startups in India with no dedicated office or workers without desk – retail, shift or those using shared PCs. Get Office Apps Web Version which lets you Create and edit Word, OneNote, PowerPoint, and Excel documents from a browser & Offline too depending on the plan you buy. Get Professional Email with Microsoft-powered search on your domain name. up to 1 TB of storage, Ease of use, Security, Outlook and much more depending in the plan. Microsoft invests heavily on Cutting-edge security practices with five layers of security and proactive monitoring help keep customer data safe with 24/7 Phone and web support. OneDrive for business gives each user 1 TB of personal cloud storage that can be accessed from anywhere, anytime and that syncs with their PC/Mac for offline access. Office 365 is a cloud platform developed by Microsoft. It provides some of the most successful business productivity applications like Outlook, Word, Excel etc available standalone or in bundled packages which you can buy from Office 365 Partner in India at a reasonable price. You might be confused about so many cloud solution available? 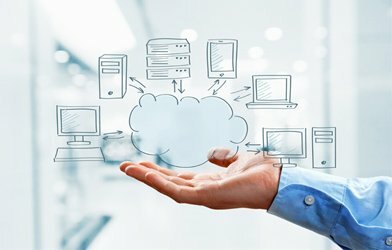 You need to find a best cloud solutions provider who can explain the benefits of cloud to build and support your business. 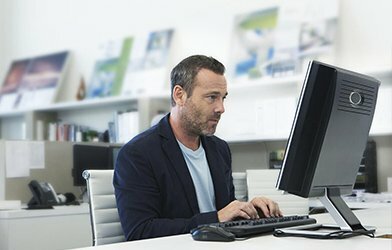 Office 365 for business take care of all those time-consuming activities like upgrading hardware, maintenance of infrastructure, sending out data, security, storage and data backup. All you need is to buy Office 365 business suite from Office 365 reseller. Your team can continue using the latest versions of Microsoft Excel, Outlook, Word and PowerPoint and other apps without having to configure new software. Wroffy a leading Office 365 reseller in India, brings its vast experience in Microsoft software & Office 365 Cloud solutions to ensure risk-free migration to Office 365 with zero downtime and zero data loss providing ongoing end-user support that significantly reduces your burden. Buy Office 365 from Wroffy – Office 365 Vendor in India and get free O365 migration, Office 365 Consultation and end-user support. Wroffy is one of the best Office 365 Reseller in India which have credited large Office 365 deployments in thousands of companies having multiple office Locations & helped SME’s find the perfect business emailing & office productivity solutions they need in the cloud. Wroffy has team of Office 365 consultants & office 365 migration experts who are expertise in adapting Office 365 to your Organizational needs and deploys Microsoft business solutions with 24×7 support. We’ll not only help you with setting up business mailbox but also the features where your Team can use the Collaboration features that can actually increase business productivity. Microsoft office 365 for Business is a very influential yet uncomplicated tool to run any business, irrespective of its range-big or small. Office 365 for business is an cloud based productivity suite of productivity apps and services, designed to help you run and grow your business securely. Get business productivity apps like Business mail, Outlook, Microsoft Word, Excel, PowerPoint, Microsoft Teams, Cloud storage and much more, updated monthly with the new features and security updates. Office 365 Reseller in India – Wroffy will help you understand the features & benefits of using Office 365 & transform your business workplace & workforce. Use cloud-powered business email to reach customers, coworkers or employees wherever work takes you. Collaborate with Microsoft Teams, the new hub for teamwork where you can chat with team, organize meetings, and share files. Save files to OneDrive for business cloud with 1 TB of cloud storage, allowing access across any device, anywhere and anytime and on the go. Office 365 Partner lets you leverage the power of Office 365 for business Cloud which help you run your business with the business productivity Apps, empowering you to manage customer scheduling, invoicing, referrals, and much more, all from one place. Call us or email Wroffy Technologies – O365 vendor to know about how Office 365 can help you securely run and grow your business. 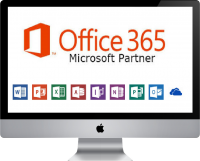 Microsoft Office 365 resellers are Authorized Microsoft partners aligned for sale and support of the Office 365 business productivity suite. Office 365 for business include office productivity apps like Outlook, Microsoft Word, Excel, PowerPoint along with business email, I TB One Drive file storage and mobile app. Wroffy is a value-added Office 365 reseller offers additional support & services based on your company’s needs. Being a Microsoft Office 365 reseller, our motive is to increase client’s office productivity while saving IT Infrastructure cost. 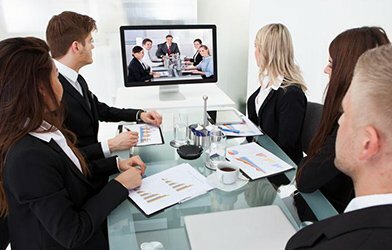 Whether you run a small medium business or a enterprise with multiple office locations, you can benefit from this cloud-based business productivity solution to improve collaboration, communication among employees and clients. Microsoft Office 365 consulting firms like Wroffy provides additional support and training to its clients and ensure the deployment happens smoothly when you buy Office 365 from Wroffy – leading Office 365 Partner in India. We were founded as a Microsoft Office 365 Partner and have since and deployed Office 365 in thousands of companies. We are specialists in Office 365 migrations, SharePoint and Azure deployments and much more. Being a Office 365 Distributor, we also help you integrate Microsoft Office 365 with other Microsoft products such as Dynamics 365, SharePoint etc. Being an Office 365 Reseller in India we sell office 365 in the following regions – Gurgaon, Office 365 Delhi, Noida, Pune, Mumbai, Thane, Hyderabad, O365 vendor Chennai, Bangalore, Office 365 Distributor Kolkata, O365 Provider Chandigarh, O365 Reseller Indore, Office 365 seller Surat, O 365 Ahmadabad. 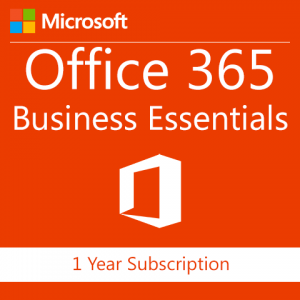 Office 365 Plans & Pricing : Office 365 for Business | Office 365 for Education | Office 365 for Enterprises – Office 365 Business Essential, Office 365 Business, Office 365 Business Premium, Office 365 Enterprise E1, Office 365 Enterprise E3, Office 365 Enterprise E5, Office 365 Pro Plus, Microsoft Teams or Skype for Business, Sharepoint, One Drive for Business.